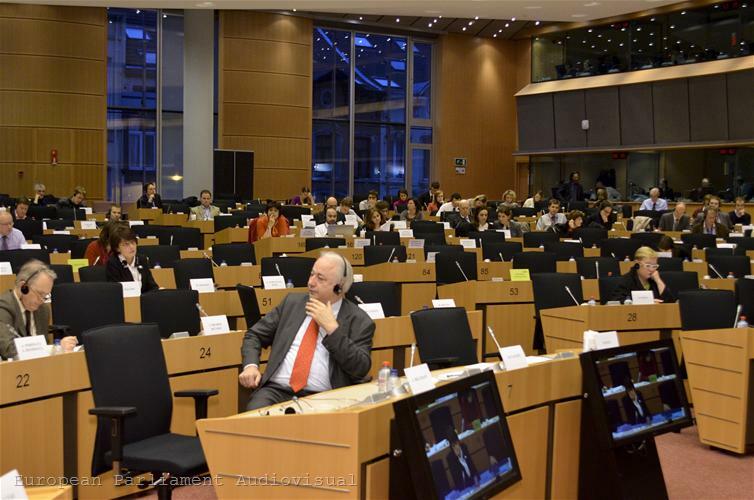 The Economic Committee of the European Parliament is sharply divided in its position to the European Commission proposal to introduce a common consolidated corporate tax base (CCCTB). This became clear from the debates during the first committee meeting for 2012 on 9 January. 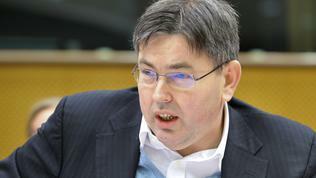 The main dispute between the right and left MEPs is whether the common tax base should be compulsory or optional, as the Commission proposes, as well as whether harmonisation of the tax base should go together with harmonisation of tax rates. According to the Commission proposal, any company in the EU may choose whether to use the common rules for calculating the tax base or continue to use the national tax systems as before. Tax liabilities of companies with cross-border activity are to be apportioned on the basis of a fixed formula, comprising three equally weighted factors: turnover, labour and assets. Each Member State will apply its rate to the share of the tax base assigned to it. "There is no intention to extend harmonisation to the rates. Each Member State will be applying its own rate to its share of the tax base of taxpayers," the Commission proposal explicitly states. 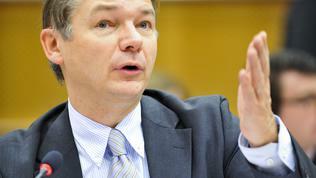 Member States will also maintain their national rules on financial accounting. According to the Commission, the common tax base will help for the elimination of certain tax barriers within the single market for multinational companies and will reduce costs for SMEs in case they want to expand their activities in other Member States. The Commission has conducted a study among tax experts, which shows that in order to open a new subsidiary in another Member State, a medium sized enterprise spends 128,000 euros (0.55% of turnover) in tax related expenditure. The common tax base would reduce these costs by 67%, to 42,000 euros. CCCTB should be administered by the Member States according to a 'one-stop-shop' approach. The Commission recognises that for the Member States, the introduction of an optional system will mean that tax administrations will have to manage two distinct tax schemes - CCCTB and their national corporate income tax. This is one of the main arguments against the proposal put forward by Bulgaria. According to the Bulgarian position, the proposal creates an additional administrative and financial burden for Member States and violates the principle of subsidiarity (whereby a measure is taken at EU level only if it gives better results than if taken at national or regional level). According to Bulgaria, the introduction of a CCCTB will deprive the country of important competitive advantages, reduce investment and ultimately contribute to "dissolving the gap" between Member States. Except Bulgaria, the Netherlands, Sweden, the United Kingdom, Poland, Malta, Slovakia, Ireland and Romania are also against the creation of the CCCTB. - A reduction of tax evasion and double taxation. The rapporteur acknowledges that “the greater the participation in the CCCTB system, the greater the benefits which will be achieved”. According to some economic analysts, the optional implementation of the common tax base will not bring significant benefits to the EU, nor will significantly ease the costs of companies. The impact on national budgets is difficult to be determined, but certainly there would be significant advantages for some and losses for others if a compulsory implementation is applied. 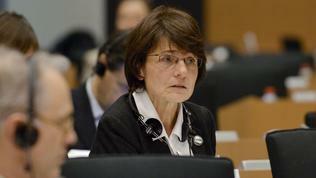 According to Ms Thyssen the voluntary principle must be preserved "as the introduction of a consolidated tax base in the European Union is already so new, radical and, to tell the truth, still somewhat experimental " and thus it should be tested. 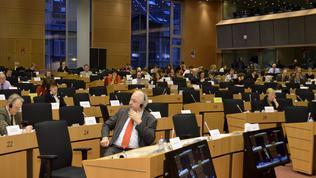 On this point indeed many MEPs were particularly critical. 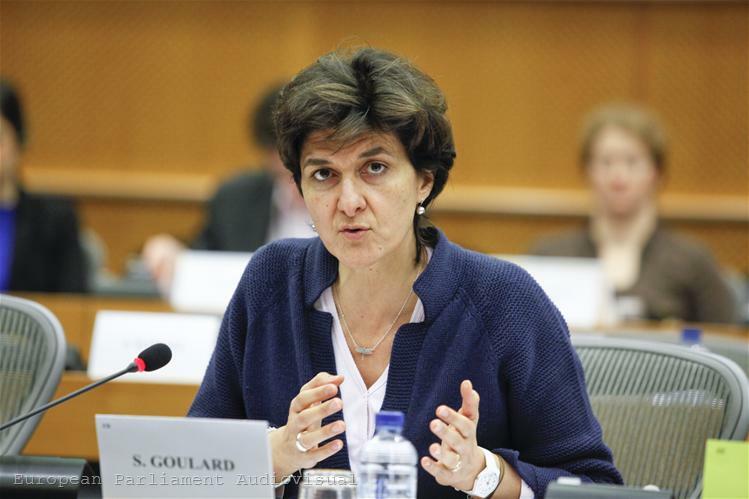 Sylvie Goulard (ALDE, France) believes that if member states fail to agree on the introduction of optional CCCTB in all 27 countries, there should be a mandatory introduction in the form of enhanced cooperation at least for the euro area countries and those expected to join it. 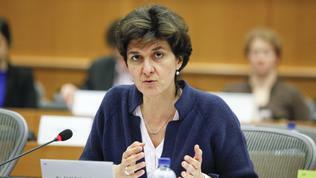 On behalf of the Socialists Elisa Ferreira (Portugal) said that "the optional implementation would be irresponsible, both economically and politically." The Socialists believe that the common tax base would be a step forward only if there are also minimum rate levels, moreover in a way which would not reduce the current level of taxation of companies. Their position is fully shared by the Greens, who go even further. 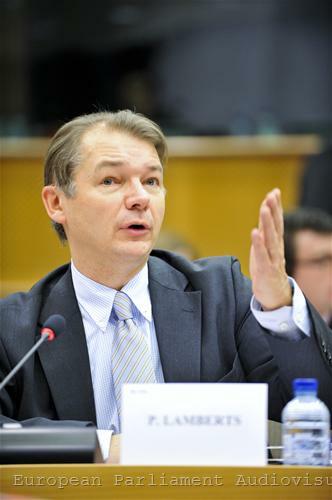 According to Philippe Lamberts (Greens/EFA,Belgium), part of the CCCTB revenue can be used as own resource in the European budget. "If you look at the expenditure of the EU budget, many of them are aimed at entrepreneurs (Horizon 2020, the Framework Programme for Research and Development) and it is also logical that at some point in time enterprise will start contributing directly to the EU budget." According to Mr Lamberts, the common tax base should be compulsory at least for large companies. 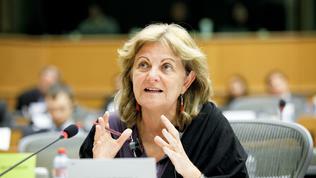 "Millions of euros, given by large companies to juggle between different tax systems can be used as a transition cost to the new system," the Green MEP argues. 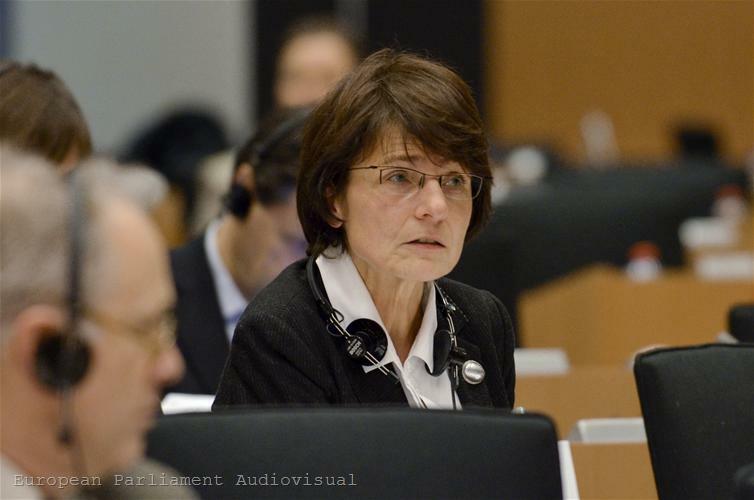 The EP rapporteur Marianne Thyssen explained that it was not about a new tax, as for example is the financial transaction tax (FTT), and member states would hardly approve such a proposal. She believes that introducing minimum rates would create a legal problem because it is a direct tax, and the EU has no competence in this field. 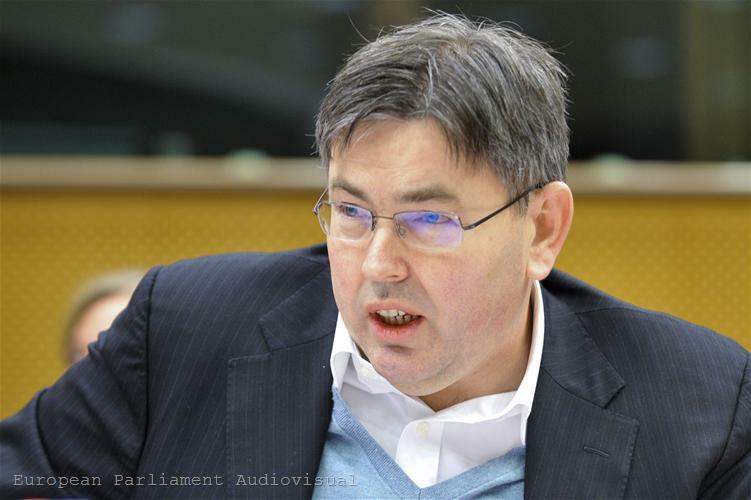 "I do not think this is the right time to expand the already ambitious proposal of the Commission to the harmonisation of rates, so I am against this amendment", said the EPP MEP. Derk Jan Eppink (Belgium) from the Group of European Conservatives and Reformists raised the question of how the CCCTB would affect smaller, export economies and whether implementing it would not be a "shot in the foot ". 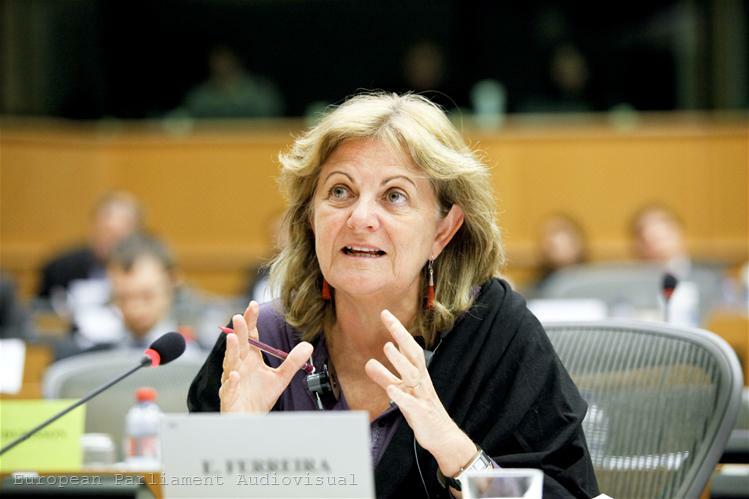 Elisa Ferreira MEP (Portugal) asked if anybody was aware of how the adoption of a common tax base would affect member states' balances. The 20 biggest companies in Portugal have already moved their headquarters to the Netherlands for tax reasons, she recalled. According to the proposal, after five years from the entry into force of the CCCTB Directive the Commission will review its application and report to the Council. Socialists and Greens insist on a shorter period (three years), whereas the right wing believe that this time will not be enough to gather sufficient data. The Commission's report should also answer the question on "the desirability of extending the harmonisation of the tax base to include harmonisation of tax rates."